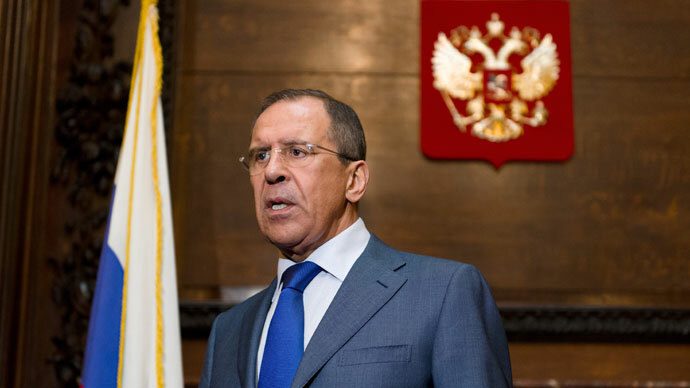 Russian Foreign Minister Sergey Lavrov believes that the North Korea crisis should be given a chance to blow over, and urged calm ahead of talks with his US counterpart, Secretary of State John Kerry. He also said that the US and Russia have no differences in their stance on the East Asian country. 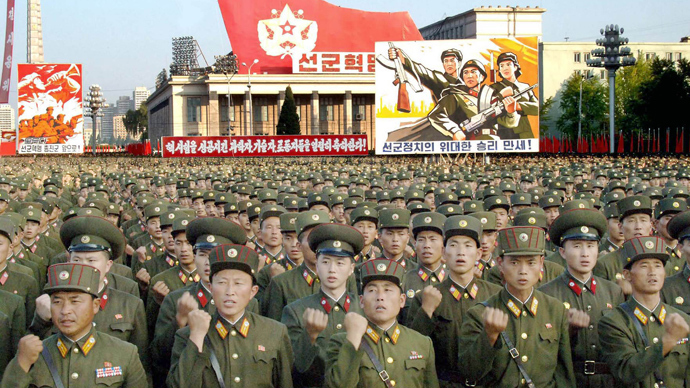 In recent months, North Korea, led by 30 year-old Kim Jung Un, who assumed leadership after the death of his father Kim Jong Il in 2011, has escalated tension in the region with a series of bellicose acts and statements. In February, it conducted an underground nuclear test – the first since 2009 - that led to UN sanctions. In response to the condemnations of the international community, Pyongyang said it was no longer keeping by the terms of its 1953 peace treaty with its southern neighbor, and that it was set to abandon its pledges to keep the Korean peninsula a de-nuclearized zone. 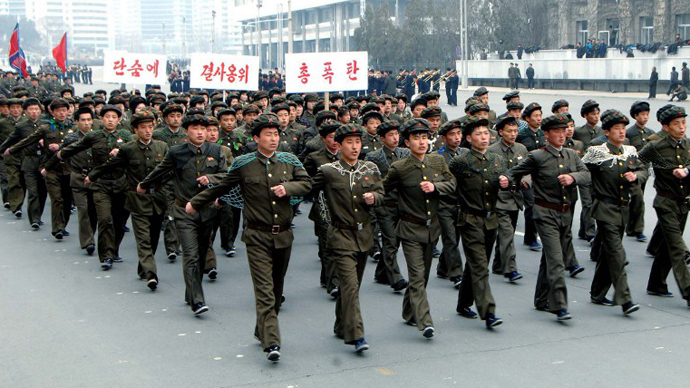 Pyongyang has also warned foreigners to leave South Korea, ahead of a potential strike. Seoul says that a test of its previously unseen medium-range Musadan missile, which is capable of carrying nuclear warheads, is imminent. 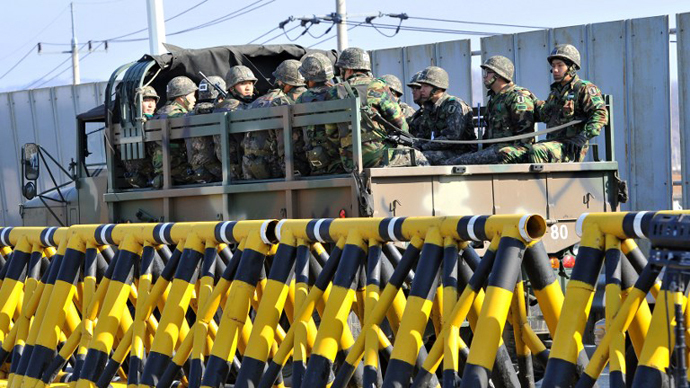 The US and South Korea responded by signing a deal last month that would make it easier for Washington to intervene in any potential confrontation on the peninsula. The two countries have also upped the scale of their recent annual joint military drill, in a display of “extended deterrence.” F-22 Raptor planes and B-2 bombers flew in the vicinity of the North Korean border, provoking an angry response from Pyongyang. While Russia has condemned North Korea’s behavior as “unacceptable,” it has tried to maintain a diplomatic position throughout the crisis.